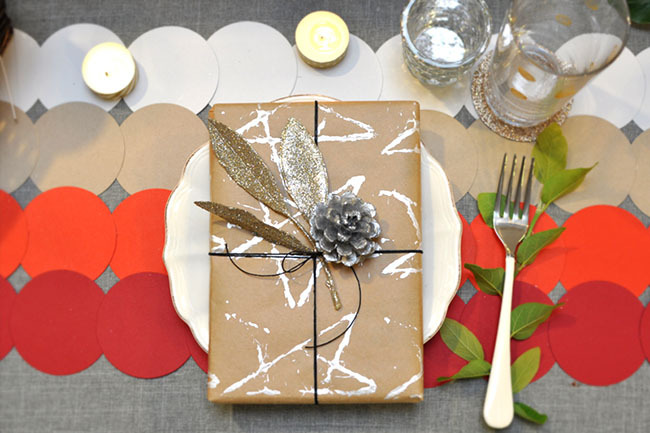 Looking for a fun + festive table runner for your holiday dinner? 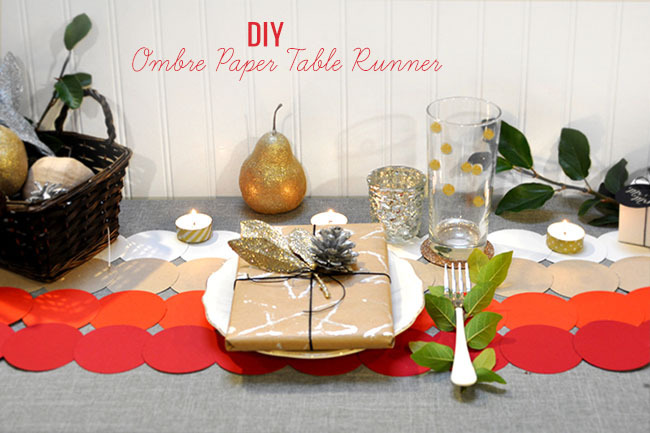 I’m loving this easy to create ombre paper table runner from Smitten on Paper. It could really work for any event or party – it all depends on the colors you pick, so be creative! For our table runner, we measured out how many 3 in circles we would need for the length of our table. Since everyone has preferred taste and different sized tables, the circles can be any size as long as you have enough to fit the length of your table. For our table , we needed (25) 3 inch circles. We wanted the ombre affect to be bright, modern and bold, so we picked cranberry, tangelo, kraft, and cement colored circles. 1. 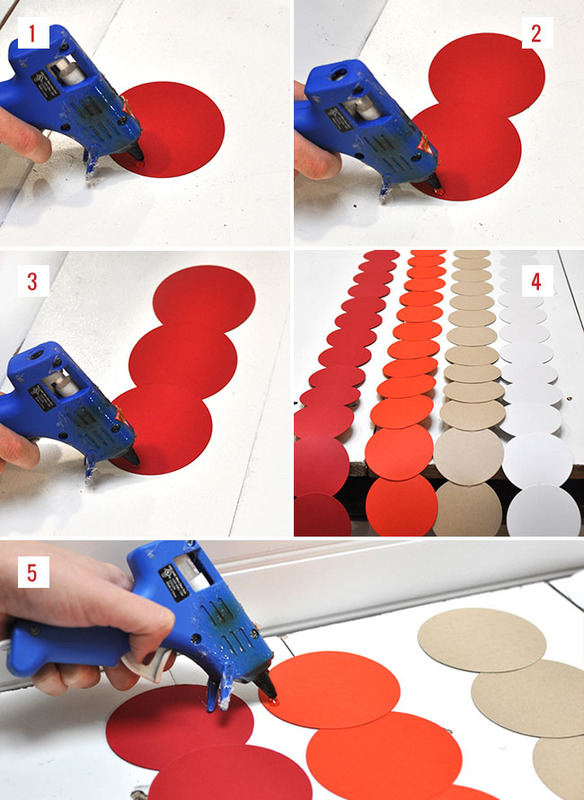 Take the first circle and apply a dot of glue at the edge using your glue gun. 2. Adhere another circle to the previous circle and apply a dot of glue to that one as well. 3. 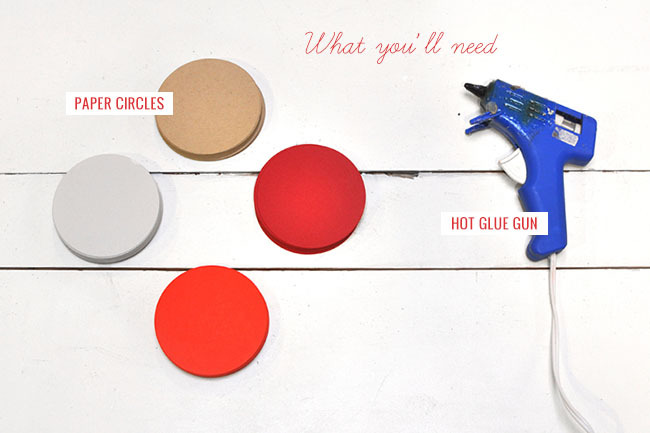 Taking the third circle, stick it to the previous circle and apply glue. 4. 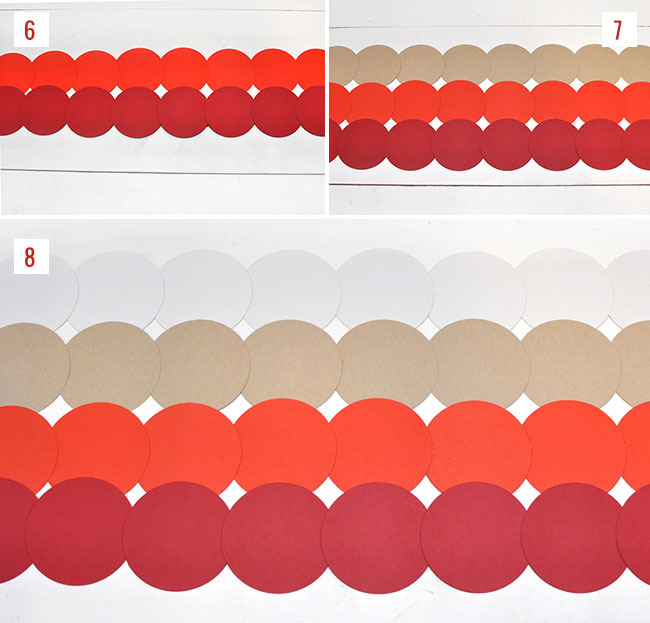 Repeat steps 1-3 with all the colored circles until you’ve reached the desired length of your table. 5. 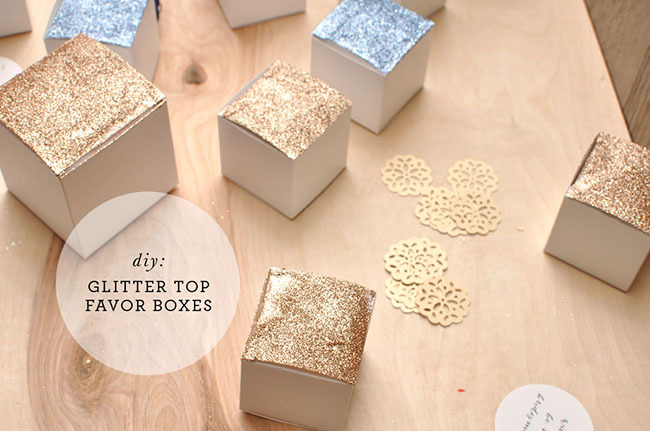 Now that you have all your circle strips, you may begin gluing them together. 6. The key to the ombre effect is to have the lightest color at the top and the darkest at the bottom. 7. Begin layering your mid tones. 8. Lightest at the top and voila! The bold bright colors really make any holiday table setting pop! DIY created exclusively for Green Wedding Shoes by Smitten on Paper. Check out more of their design work at Smitten on Paper! This DIY table runner is so creative and pretty.